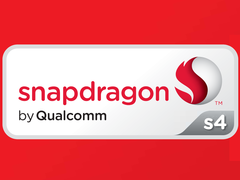 The Qualcomm APQ8060A (Snapdragon S4 series) is a ARM based high-end smartphone SoC in 2012. 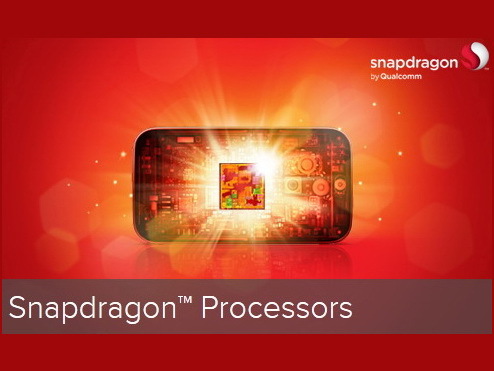 It contains two Krait (ARMv7) CPU cores, a Adreno 225 GPU (400 MHz), a LPDDR2 memory controller (up to 500 MHz). Compared to the MSM8260A it does not feature radio elements like GSM, GPRS, UMTS or LTE (only WLAN and BT). The chip is produced in 28nm LP (low power process) at TSMC.